Brownsville Police Department Commander James Paschall said Saturday afternoon that Border Patrol acknowledged it made a mistake when it dropped off migrants in downtown Brownsville without any paperwork. Paschall said Border Patrol brought the paperwork for the migrants to the Good Neighbor Settlement House, which is now able to process them. Saturday morning Mayor Tony Martinez said from the Good Neighbor Settlement House that federal officials dropped off the 100 migrants without any documentation. Without paperwork, recently released migrants cannot prove they were processed by Border Patrol and would likely just be arrested again at an immigration checkpoint. Saturday marks the fifth day Border Patrol has been mass releasing migrants from the McAllen processing center into Brownsville. So far, federal officials have released approximately 750 migrants into Brownsville. 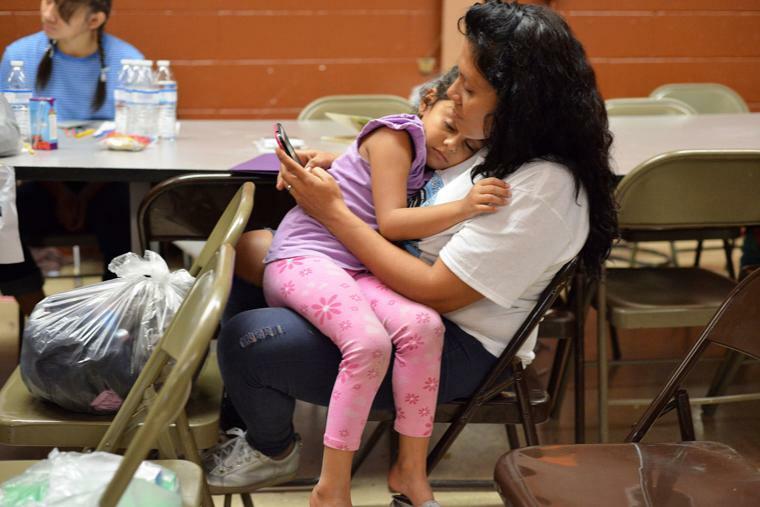 On Saturday, as of 11 a.m., the Good Neighbor Settlement House has received 100 people and staff, volunteers and city officials were expecting two more busloads for an approximate 100 more people. Paschall told Martinez during an interview that police are working to identify the buses and the federal officials who are dropping migrants off without paperwork. On Friday, City Manager Noel Bernal said federal officials communicated to him that an estimated 5,600 people would be dropped off in Brownsville, Harlingen and McAllen over the next few days.